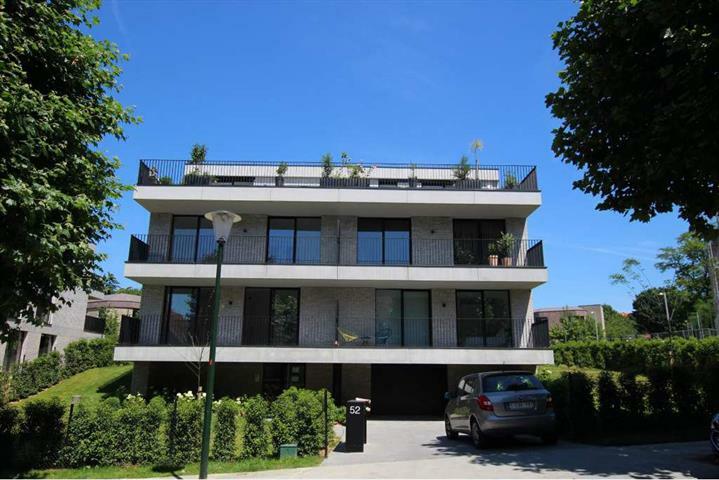 Near Bois de la Cambre, shops and schools, in a green and quiet environment we propose you to discover three villa-apartments with contemporary lines and 4 single-family houses signed by the architectural workshop Marc Corbiau. Each villa-apartments constitutes an independent condominium and consists of five units from 130M2 to 200M2. You will benefit from bright volumes, thanks to large bay windows giving access to large terraces or private gardens.